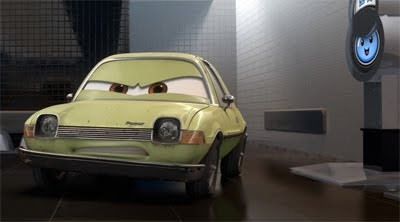 Disney/Pixar just made public the first film stills from Cars 2, opening in theatres on June 24, 2011. Itsartmag.com has some new character designs in high resolution on their page. 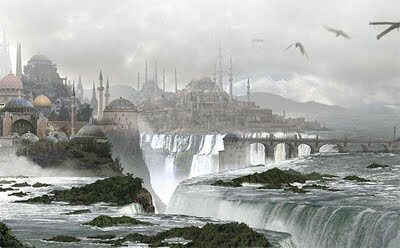 A blog dedicated to the VFX industry and all the people behind the scenes that create the impressive film images of todays, yesterdays and tomorrows films. The website offers exclusive interviews with the artists and never before seen image material from blockbuster films such as AVATAR, INCEPTION, ROBIN HOOD and PRINCE OF PERSIA. 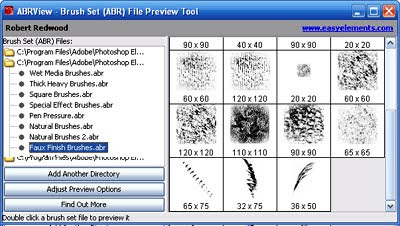 Downloading and sharing custom-made Photoshop brushes has become a common practise all over the internet forums. Whether for experiment or a certain purpose, there is a broad variety of resources. Rarely one can estimate the actual use of a brush-set before loading it into Photoshop. 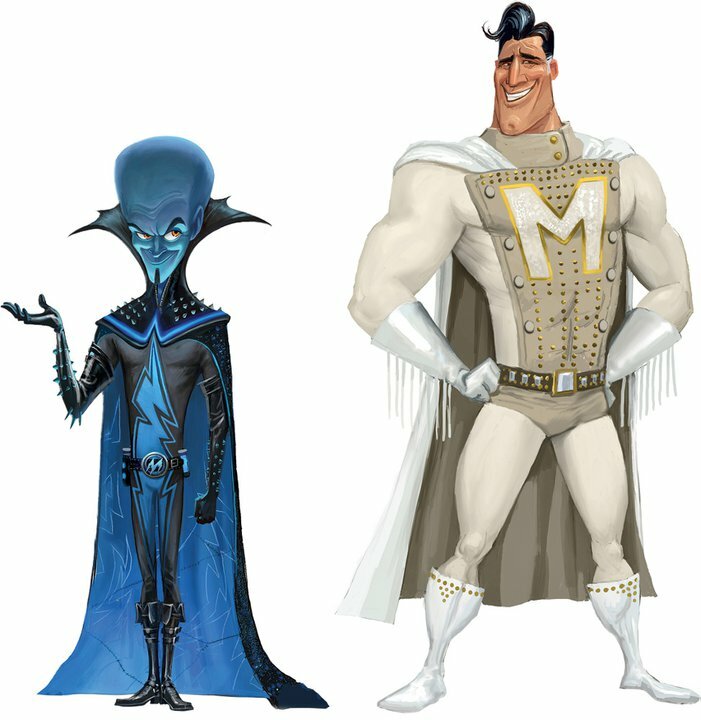 The Art of Megamind shows illustrations and visual development for the animated film of the same name produced by DreamWorks Animation. The book holds 156 pages containing character designs, color sketches, background paintings, storyboards and props designs. In volume 1, Spark looks at the method behind the inspiration of each subject, and specifically, helps users navigate the comprehensive steps used to create a visual representation of a design, idea or mood. This book reflects the passion and enthusiasm for concept art and offer a glimpse into the artists’ mindset and motivation behind each STEAMPAINT image.